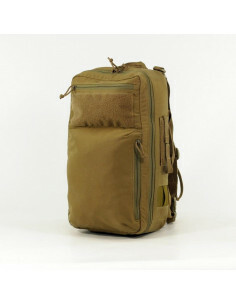 Tactical backpacks and bags of the Ukrainian brand UTactic is the result of proprietary engineering that combined the best design functionality and original materials from the best manufacturers. All the tactical backpacks feature the MOLLE PALS attachment system that allows to fasten various attachments to them in any combination - pouches and accessories. 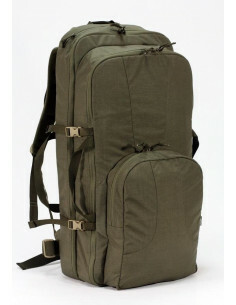 The backpacks designed for military use in extreme conditions, UTactic backpacks are used for hiking, survival, hunting. 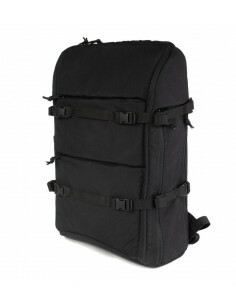 Backpacks with small litre can be used, in particular, for city wear. 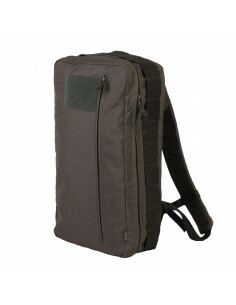 Transportation tactical bags UTactic as military bags are thought out to the smallest detail - equipped with strap and latch hook systems, multifunctional, waterproof and durable. 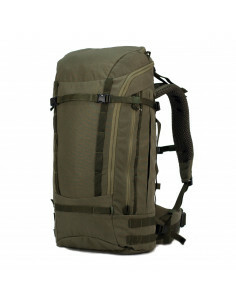 Our online store website features reviews of tactical backpacks and bags made after testing the product under real and extreme conditions. These videos will help you choose the model that suits you most. 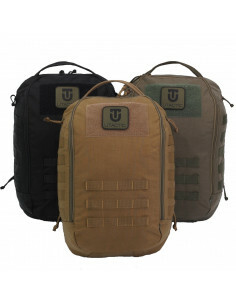 You can buy tactical backpacks UTactic in our online store by placing an order on the website or through our social network groups.